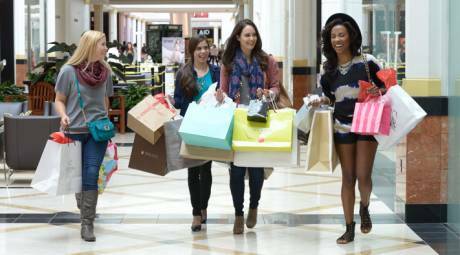 The best shopping in the United States is right here in Montgomery County, Pennsylvania. 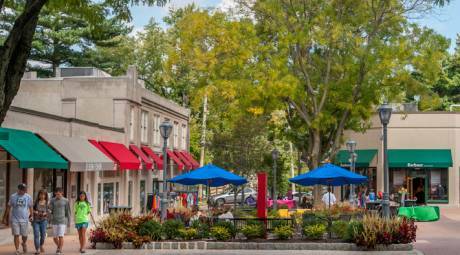 Home to world-class malls, designer outlets and one-of-a-kind main streets, if you're not in Destination Shop Montco, you're missing out. 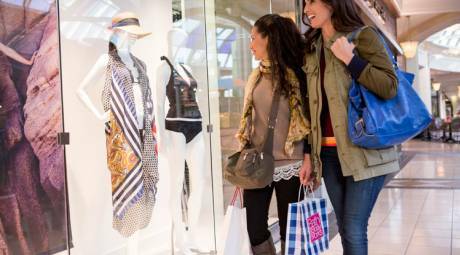 Best of all, it's all group-friendly, and motorcoaches are always welcome at these Montco shopping destinations. The shopping mecca that is King of Prussia Mall deserves a day in itself, providing couture&apos;s crème de la crème under one roof. It is the largest retail location in the U.S., with more than 400 brand-name stores. You&apos;ll have walkable access to the high-profile designers such as Tiffany & Co, Louis Vuitton, Hermes, Gucci, Cartier, Salvadore Ferragamo and Neiman Marcus, to name a few. To refuel and recharge, the menu options at KOP cover everything from casual quick-service kiosks to full sit-down dining masters. Be sure to register your group with the mall to take advantage of the Mall&apos;s group discount programs. Follow the Registration Link on the Mall&apos;s page and follow the steps to register your group of 10 or more (you will need to create an account, if you haven&apos;t already) and take advantage of extra savings. Official Page. 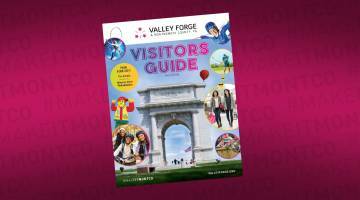 It's time for al fresco shopping, taking advantage of the many outdoor venues and charming main streets across Valley Forge and Montgomery County, Pennsylvania. 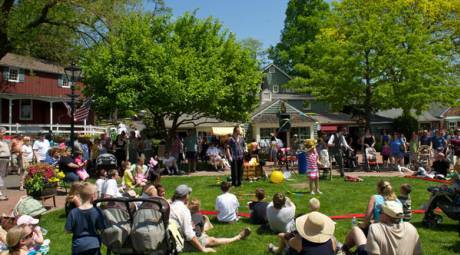 Peruse the open-air merchants of Suburban Square, one of the nation's first shopping centers. The sunny walkways amid 65 fashion and specialty shops are a delightful alternative to indoor venues. The locale, in the heart of the famous Main Line, puts you close to downtown boutiques and dining options reflecting a wide range of culinary outlooks. 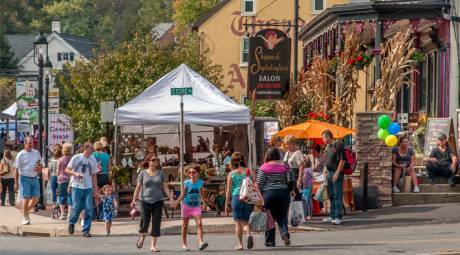 A half hour drive west is the quaint main street of Skippack Village. The shops here feature items both wonderful and wonky, and if you're into hand-crafted fashions that stand out in a crowd, this is the place to get them. Tucked into the boutiques and kiosks are niche restaurants, spas and sweet shops to ensure a perfect afternoon. For more than 50 years, visitors have followed the winding brick pathways to experienceshopping with a colonial flair at Peddler&apos;s Village. As the sun sets, the central gazebo and pond take on a special character, lending a bit of magic to your outing. King of Prussia Mall may be the head honcho when it comes to our retail centers, but our other mall experiences are just as charming. 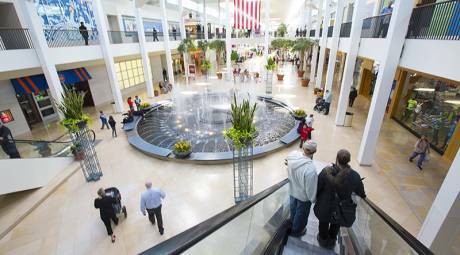 For example, Plymouth Meeting Mall features more than 100 stores and five anchors. The mall&apos;s charm is made complete by the presence of a vintage double-decker carousel that kids love. The culinary possibilities there have just been expanded in the past few years, and shopping options now include the largest Whole Foods Market and Café in the Philadelphia area. 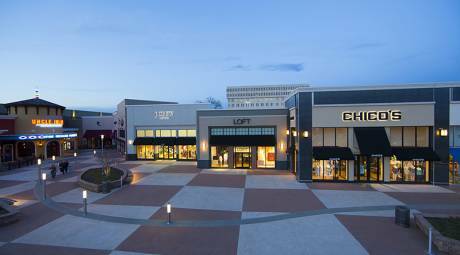 Swing back down to the southwest from Plymouth Meeting and pull into the money-saving headquarters that is Philadelphia Premium Outlets. One hundred and fifty designer retailers make their home here. Designer clothing, jewelry, shoes, accessories and personal-careproducts are 25-65 percent off every day. Combine those bargains with Pennsylvania&apos;s tax-free shopping on shoes and clothing and you&apos;ve got the potential to go home with a whole new closet. 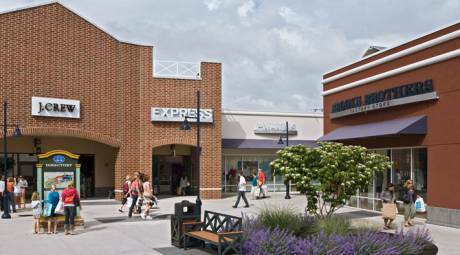 Be sure to register your group with the Philadelphia Premium Outlets to take advantage of the Outlets&apos; group discount programs. Follow the Registration Link on the Outlets&apos; page and follow the steps to register your group (you will need to create an account, if you haven&apos;t already) and take advantage of extra savings. Official Page.